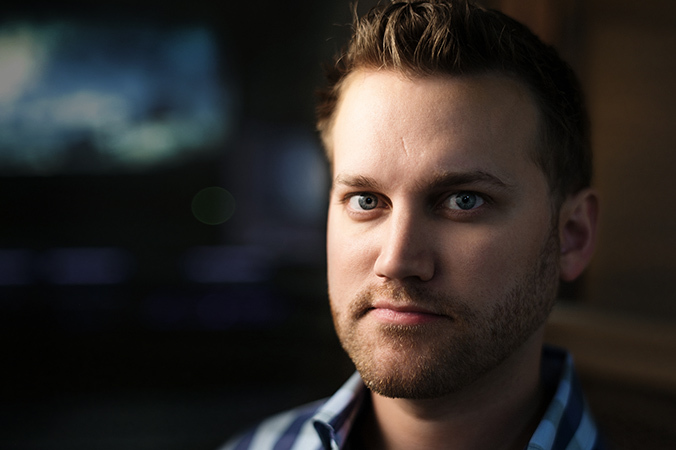 Tyler Roth has developed a reputation as a fast, creative, technically-minded colorist specializing in stylized and unique looks for commercials, music videos and feature films. His clientele spans the globe and he has graded national and international commercial campaigns for top brands such as Lamborghini, Cisco, Miller Lite, Porsche, Samsung and Reebok. Recent music videos include work for Rita Ora, Marshmello, Gary Clark Jr. and Luis Fonsi. Roth’s film credits have seen world premieres and have garnered awards at Sundance, Cannes, SXSW and other festivals. Particularly notable projects include the powerful Oscar-nominated documentary, Minding the Gap for director/DP Bing Liu; The Worker’s Cup (Sundance 2017, nominated for Grand Jury Award); and the cathartic We Are Columbine (winner of the 2018 Atlanta DocuFest Festival Prize). Roth’s narrative work includes Stephen Piet’s Uncle John, which took the 2015 SXSW Grand Jury Award and received acclaim from directors David Lynch and David Gordon Green; Princess Cyd (recipient of the 2017 Chicago Award at the Chicago International Film Festival); and the upcoming WWII thriller, Wolfhound. Roth, a native of the Midwest, began his career as a colorist in 2006 in Chicago. In 2012, he supervised the creation of Company 3’s facility there, leading that studio before relocating to Los Angeles in 2018. Prior to working as a colorist, he gained experience in cinematography and visual effects – work that continues to streamline communication and complex workflows with his clients.